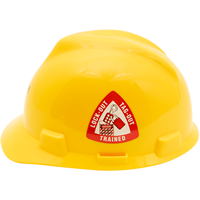 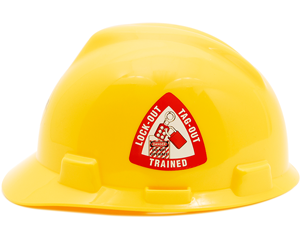 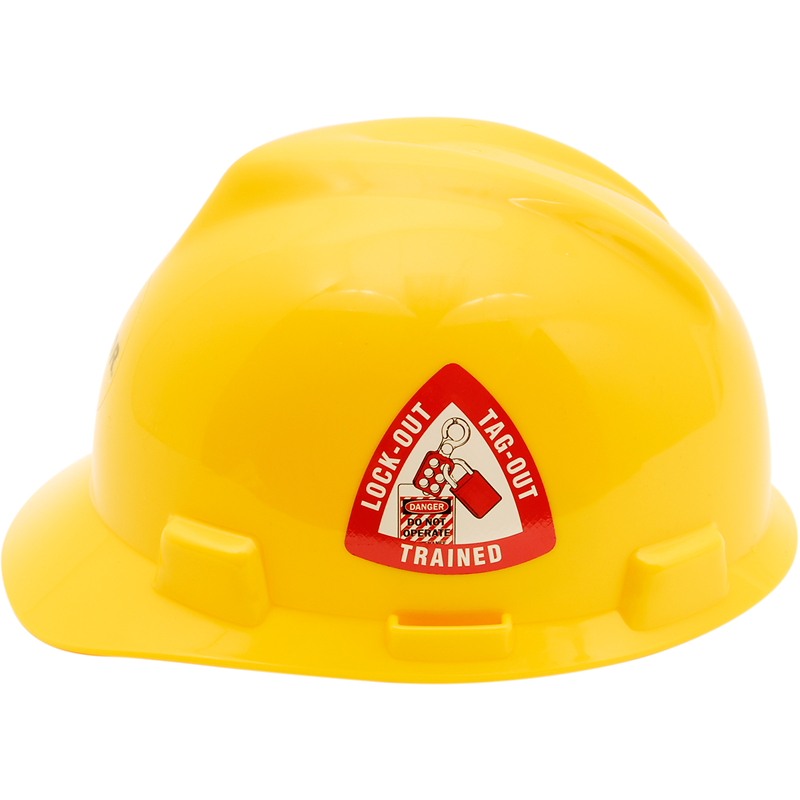 Use our "Lock-Out Tag-Out Qualified" Hard Hat Decals to designate which employees are able to lock out equipment in your facility. 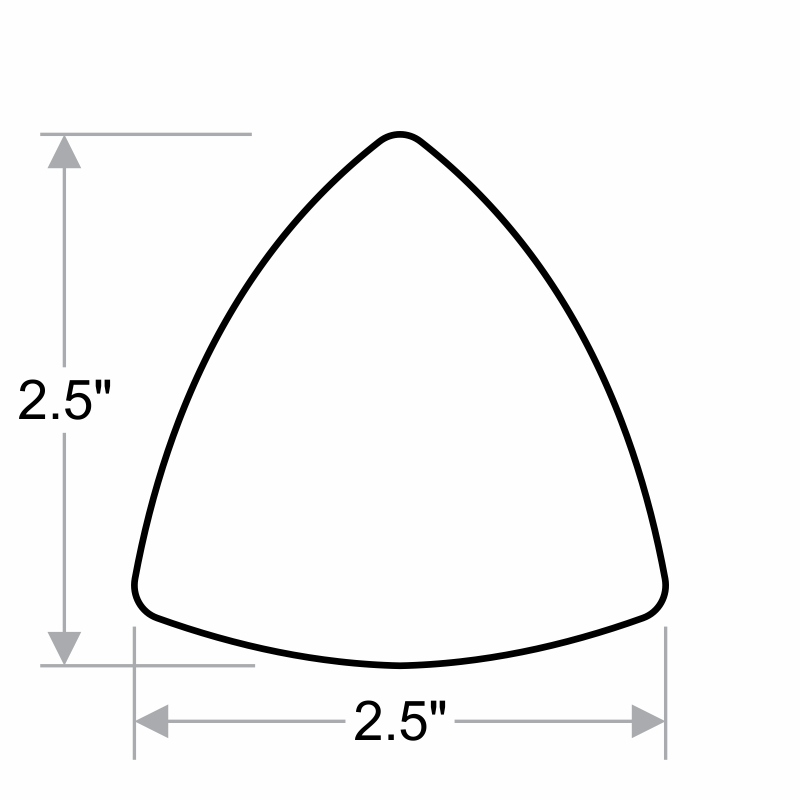 Reinforce your important safety policies with these safety decals. 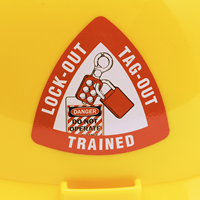 A good way for people to identify who is allowed to lock out an energy source.